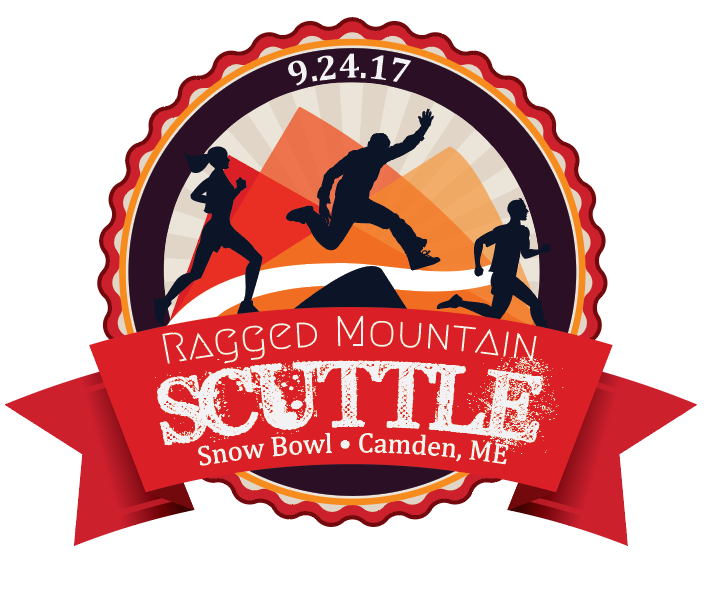 The 4th annual Ragged Mountain Scuttle, set for Sunday, Sept. 24, at the Camden Snow Bowl is an exciting, annual community event that challenges participants physically, while making a positive impact at a local and global level. All proceeds will be donated to charity. The race is a unique 5k with 20 obstacles along the Kuller Trail on Ragged Mountain. This event is family friendly and features a children's obstacle course, food vendors, music and more. 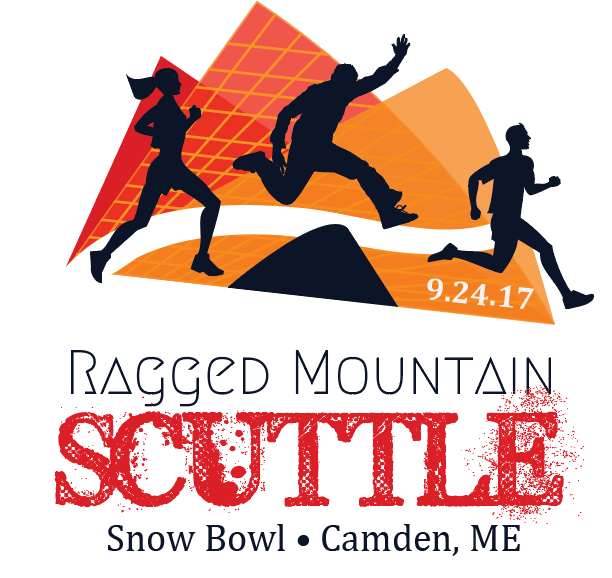 * Event details will be emailed to participants prior to race day and posted on our Facebook page, www.facebook.com/raggedmtnscuttle.